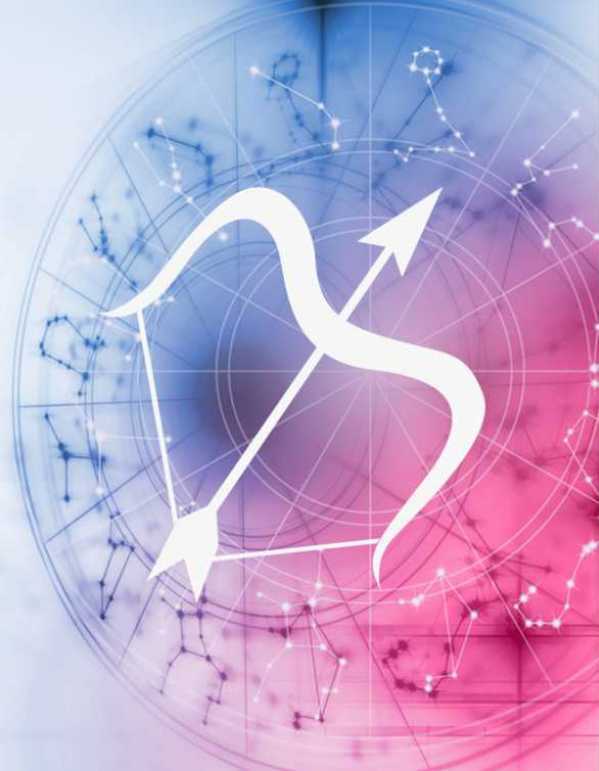 Dear Sagittarians, this month is for you to explore your sexual and sensual side, so have fun. April opens the frequencies of lightheartedness and joy, as you’ve been taking life way too seriously. So chill and get onto a nonsensical rollercoaster ride. Mid April is a great time to look into some financial investments as they would prove to be fruitful. Couples, it’s time to take the relationships to the next level of trust, pleasure and companionship. Your actions will speak louder than words, so access that dirty mind to explore that beautiful heart.